Do farming and ecology mix? The immediate answer is no! Despite many farmers' allegiance to conservation, when it comes to the crunch, the agricultural business world rules, no matter what individuals care or think. The demand, the security and new technologies of agriculture will dwarf any conservation efforts. While reactive conservationists put an end to the most obvious pollutants of the 20th century, they failed to look at overall patterns governing water availability or air quality. Even land use has been a lost cause, as witness the failure to prevent vast stretches of industrial oil palm plantations in virgin forest. The Proceedings of the Royal Society B: Biological Sciences today publish a significant document, What conservationists need to know about farming, which provides greater insight into the ravelled wool of farming and ecological politics. To better integrate conservation and agricultural policy worldwide, Andrew Balmford, Rhys Green and Ben Phalan suggest moving off-farm and developing instruments to mitigate damage to the environment. Sparing natural habitat is essential for biodiversity. An alternative is to restore farmland to natural condition, which has been very successful in certain cases. High yield for any farming industry is still a god, however, and policies must be in place to ensure that land taken out of farm use can be used for conservation of local habitats. For a consistent benefit from high-yield farming, India has provided two schemes which were successful. 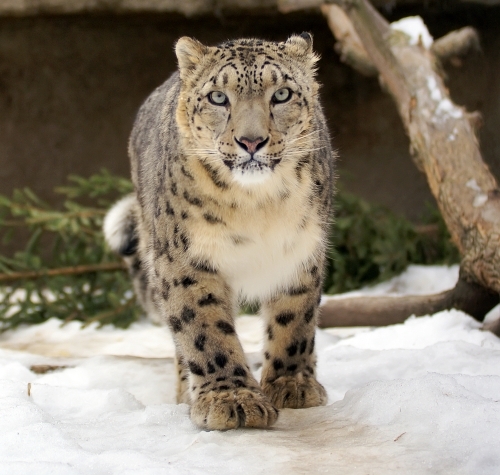 The Trans-Himalaya is a delicate region but public notice has been especially drawn to the fate of the snow leopard. Insurance by the government covers livestock losses but the native wild sheep has been encouraged within a 2000 hectare reserve. Predation has fallen by 66%. The Western Ghats are another highland area, but here elephant and wild boar and villagers are using the same resources. 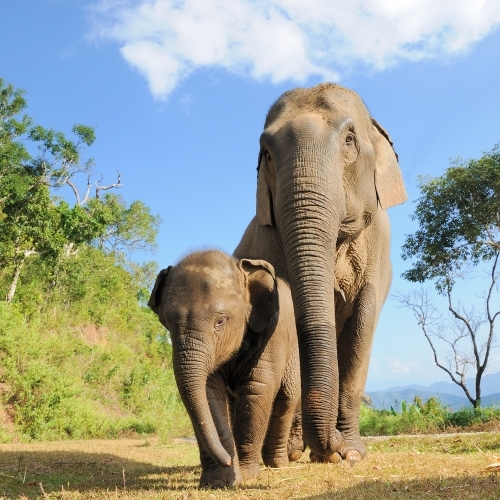 This has been limited by putting in fencing around livestock areas, thereby encouraging less illegal use of Bandipur National Park for livestock (and of course the "illegal" use by elephants of villagers crops). On a larger scale, the challenge is there for agriculturalists and ecologists to solve. Governments are obviously the bodies ultimately responsible for measures. Whether large or small, the outcomes materialise in surprising ways. While the Brazilian Mato Grosso is benefitting from the simple enforcement of forest preservation, subsidies applied, here and there, can often prevent low-yield farmers from taking over land that could be spared for conservation needs. This is currently one of the obvious causes for governmental concern, creating a need for high-yield programmes, requiring less "new land." Andrew Balmford et al looked at the demand for farming products, waste reduction and various calls for the sustainable intensification of agriculture. Food problems belie many of the discussions in many forums. Sub-Saharan Africa can benefit a lot from new seed varieties, inorganic fertilizer, mulching and several other standard practices that are simply unaffordable at the moment to the actual villager on the ground. Scientists claim to be able to treble their yield in a few years, right on the doorstep of famine and drought. Sophisticated technology equally has a part to play in village practices and politics. If we improve cassava, plantain and yam varieties as has been suggested, the undoubted benefits will flow. "Into the pockets of local people rather than international corporations," would be the cry from most directions. Just as dynamic is the prevention of devastation by pests by using companion crops. "Pull-push" systems where maize farming with two companion crops is transformed into a high-yield business are currently very successful. This use of ecology to combat pests of course leads farmers to appreciate such a low-cost solution to their own problems. The future is in more food, but grown without waste or misuse of land, water or air resources. Our congratulations must go to the authors on presenting such a full and universal approach to future farming.